This update was posted on the South Africa Airways website. 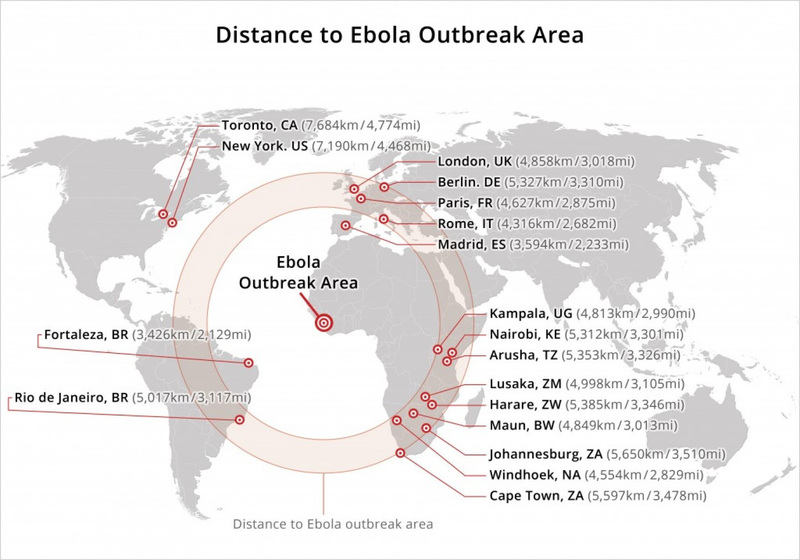 Why the Ebola scare doesn’t have to hurt – and in fact, can be a HUGE opportunity. The REAL reason tourism is affected by a crisis thousands of miles away. A plan to ride out the storm with SOLID income. A SECRET formula used by international companies to create trust, even in a crisis. and what of GHANA? Here’s an update from Continent Tours, one of the largest travel and tour companies specializing in West Africa. Note, in the Washington Times article, mention is made of Ghana’s three-month ban on conferences. Ghana and the Cape Verde archipelago of the West African coast may have the most robust tourism activity of that area, and Ghana has had to cancel all international meetings in Accra. Well, the three-month ban expires at the end of October. 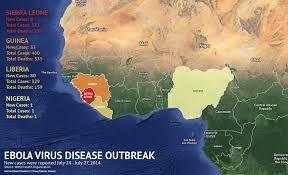 I hope with all the support that has poured into Ghana to prepare Ghana for a possible outbreak, government displays confidence in the country that it could handle an emergency…like Nigeria and Senegal. And at Four Villages Inn we just received a cancellation of a school group visit, a group we’ve hosted twice before..
← Bono apologizes, but not Four Villages Inn, Kumasi!